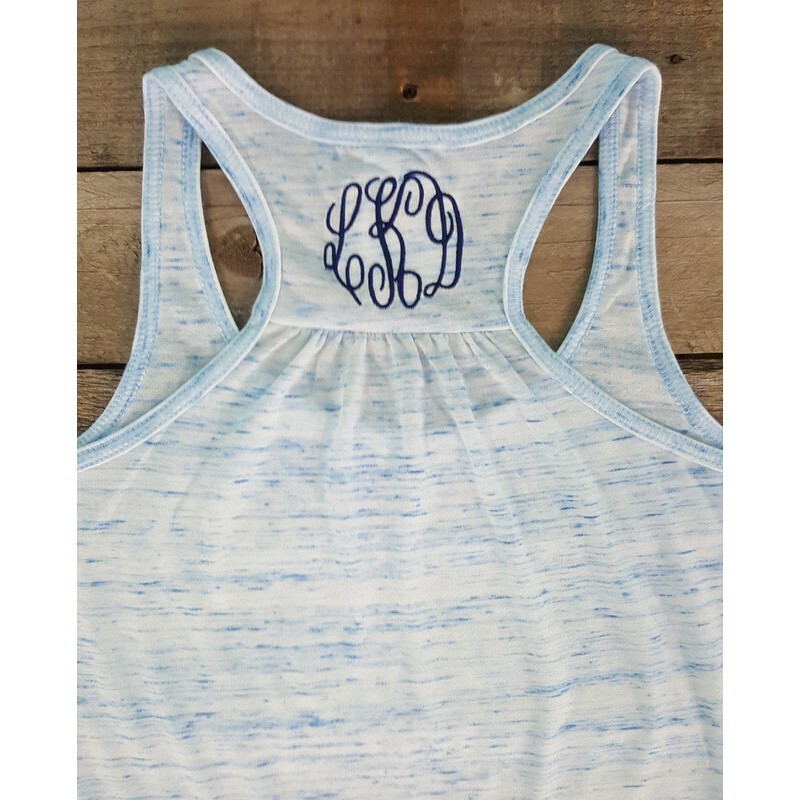 These tanks are the perfect summer wardrobe staple! Whether you're going shopping, to a concert or hanging out with friends, feel comfortable and cute! 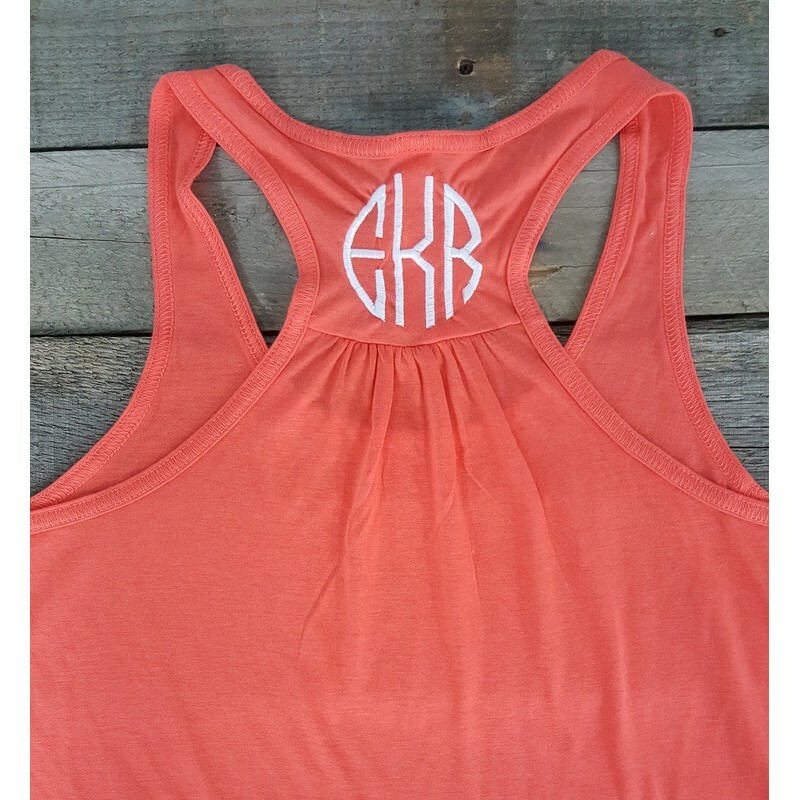 Comes in 15 different colors! 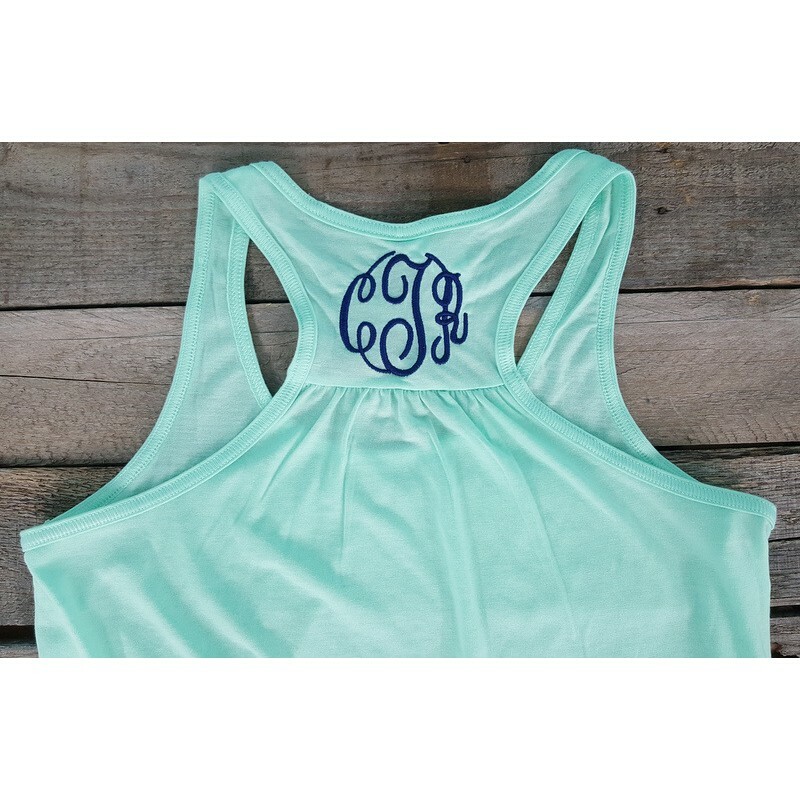 Name or monogram included!